New agency site an invitation for trouble? Allowing homeowners to actively participate in the sale of their houses is a slippery slope, but that’s not stopping one brokerage from inviting sellers to tinker with the property listing. Coldwell Banker Real Estate, however, is opening the process to sellers, enabling them to leave a personalized message or experience about the property, to be approved by their sales rep and incorporated into the listing. But some argue the process could enable greedy and dishonest sellers, leaving agents with no way to prove the veracity of a seller’s claims. 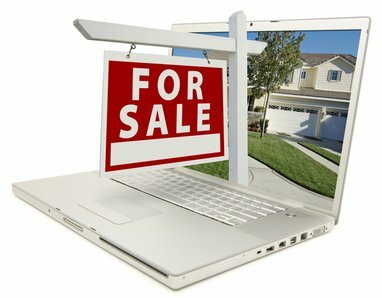 However, one anonymous commenter on the REP forum says it should be left to the buyers – not the selling agent – to verify the information on the MLS and cut through any white lies in the listing. The system also negates the first rule of staging – de-personalization – by promoting the seller’s experiences in the property. This could leave buyers unable to imagine cultivating their own memories in the home. Currently, the Coldwell Banker platform acts as more of a social network, encouraging open communication between buyers and sellers. Buyers can rate the different features of the home, and can upload their own photos and videos, alongside those of the sellers.